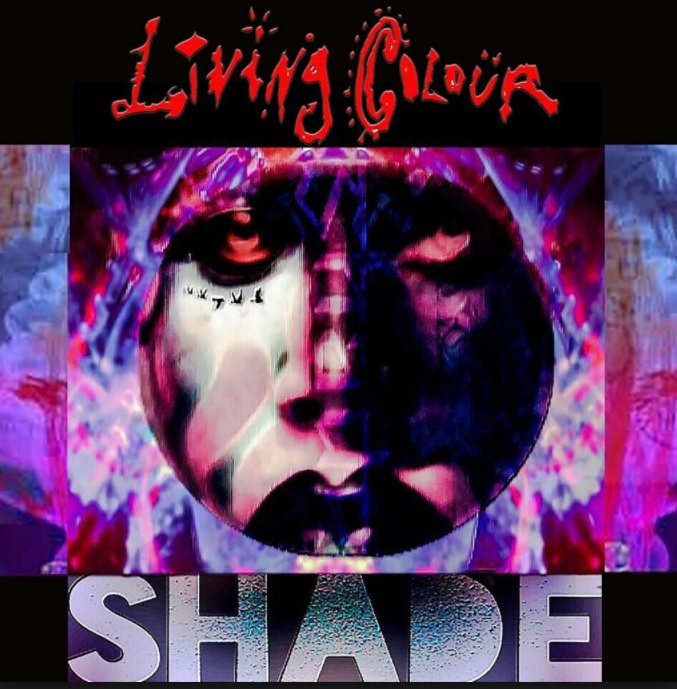 It’s a decent, blues-ish anthem from the funk-metal vets’ upcoming record, Shade, but it’d be better without the electronic elements that not only date it to 2017, but also come off as a cheap ploy to sound modern and hip. Guys, all you had to do was rock out, that’s it. You’re trying too hard.